As the saying goes “work smarter, not harder”. Learn to increase your productivity and improve your life as well. Here are six methods of ramping up your productivity you may not have thought of yet! 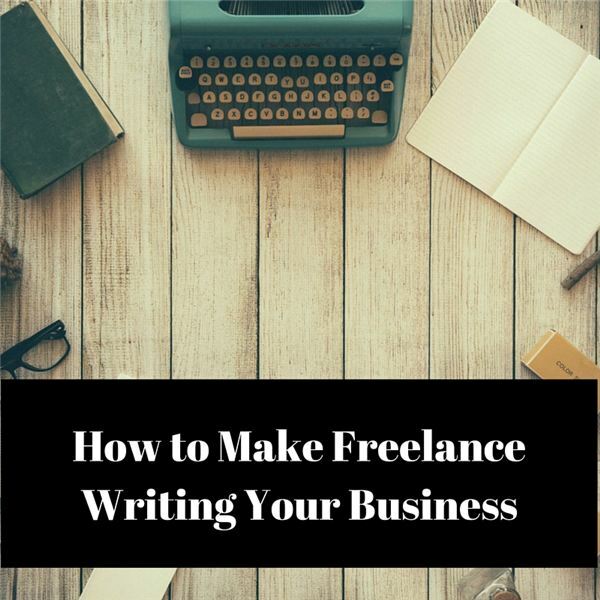 Your office job involves a lot of writing, whether you are responsible for marketing efforts, or simply corresponding with peers and potential clients and customers. Avoid these seven deadly sins in the world of business communication to improve your success. It seems like displaying humanity should come easily to your business. After all, those desks in your office are filled with people — not robots. They should be all the tools you need to show your customers your human side, right? Not so in today’s world. Is technology masking your humanity? Magazines have played a large role in my life, so it’s sad to think that the print industry is dying… or is it?